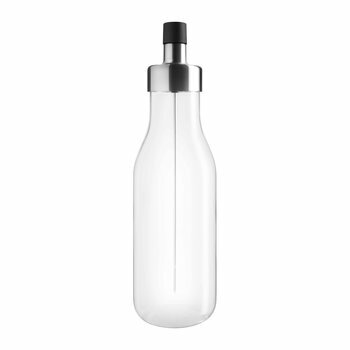 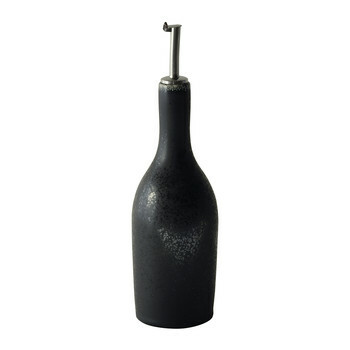 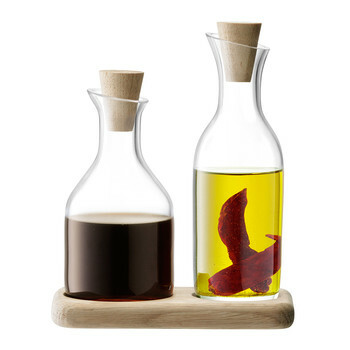 Drizzlers are perfect for accurately seasoning a dinner, with a pouring spout to ensure minimal spills, elegant designs ensure a sophisticated finishing touch at any dining table. 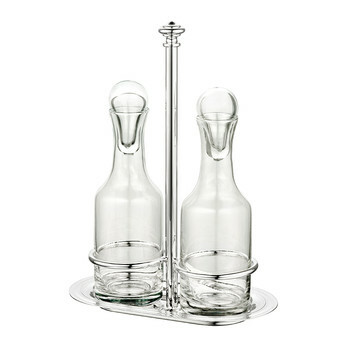 Crafted predominantly from glass, store oils and vinegars in the kitchen cupboards and transport directly to serve guests adding to the setting. 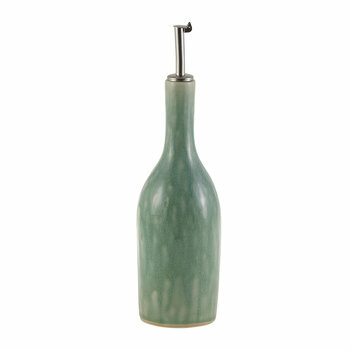 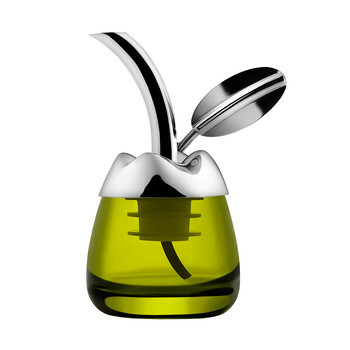 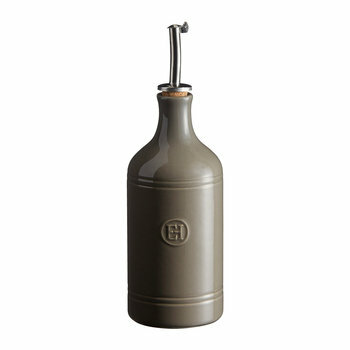 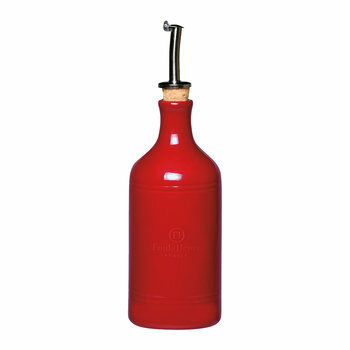 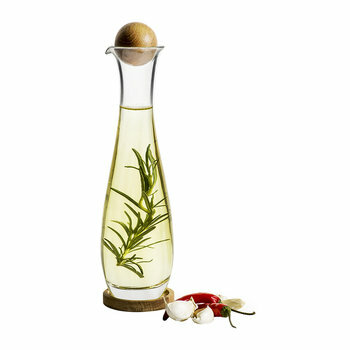 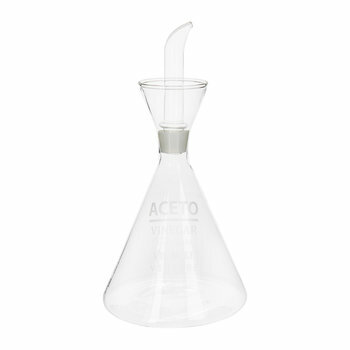 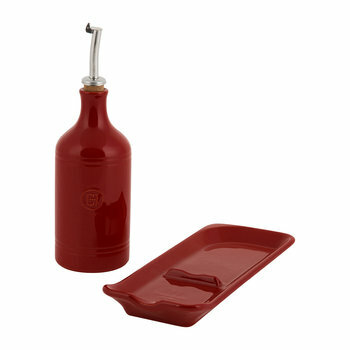 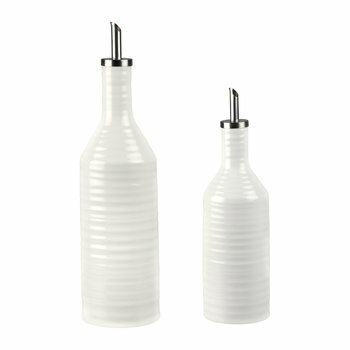 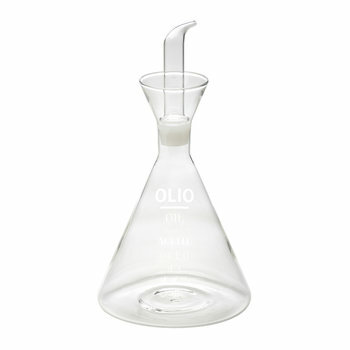 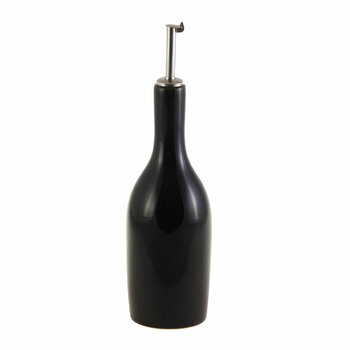 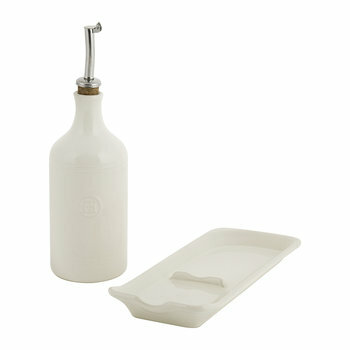 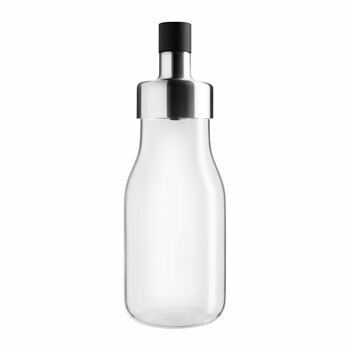 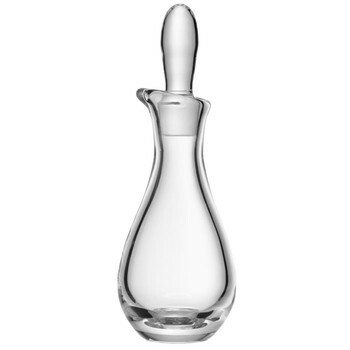 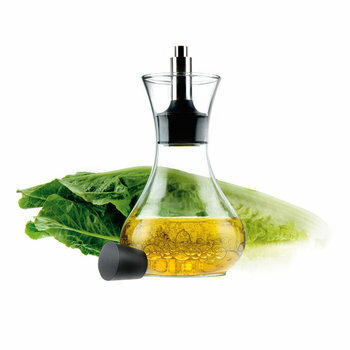 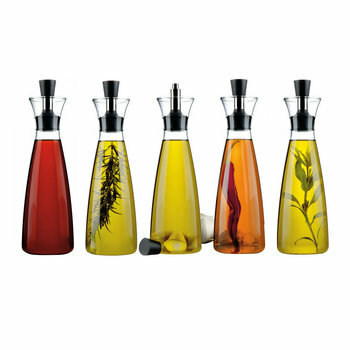 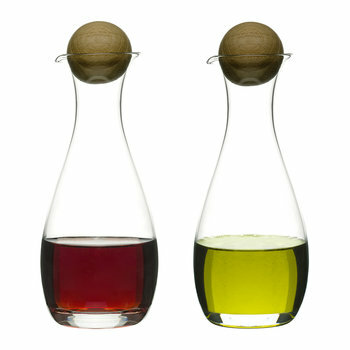 Coordinate every condiment with matching vessels for oils, vinegars, salt and pepper for a stylish finish throughout.